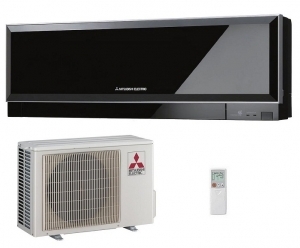 We have been slow in the UK to fully appreciate the benefits of reverse cycle air heat pumps, hopefully models such as the Mitsubishi MSZ-EF50VG will address this balance. The stylish indoor unit offers powerful heating up to a maximum of 7.5Kw with the option to also cool if needed. This is the black version of the indoor unit, silver and white models are also available so contact us for details. 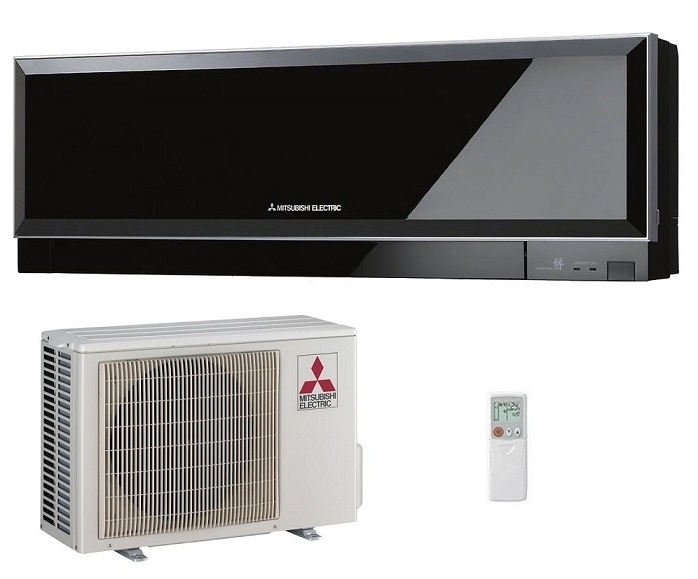 This is the single system but you can if you wish couple the Zen indoor units to the multi outdoor range from Mitsubishi Electric.